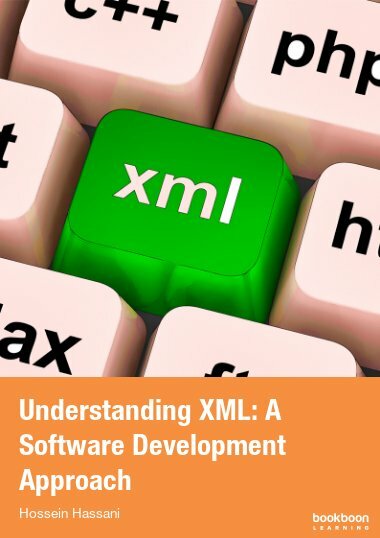 This book aims to introduce XML with example. Through its tip boxes it lets the readers to focus on the main points of the technology. XML has become an important aspect of computing. It plays a crucial role in data interchange and manipulation. Several technologies have been developed around XML in order to make it a powerful tool for interchanging data, manipulating semistructured data, and information retrieval. Having knowledge about these broad range of technologies enables software developers to equip their toolbox with yet another sophisticated apparatus. However, finding a brief introduction to XML is not easy. 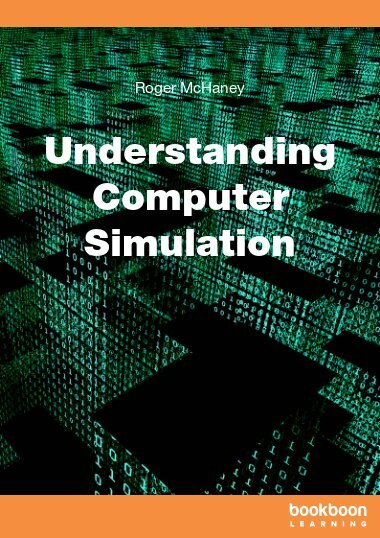 In fact, it is quite possible to either remain on the surface of this technology or to get lost and confused within its broad topics. This book aims to introduce XML with example. Through its tip boxes it lets the readers to focus on the main points of the technology, such as Data Type Definition (DTD), XML wellformedness, XML validity, XML Stylesheet, XML Infoset, XPath, and XQuery. Moreover, it discuses the usage of XML with both Data Object Mode (DOM) and Simple API for XML (SAX). 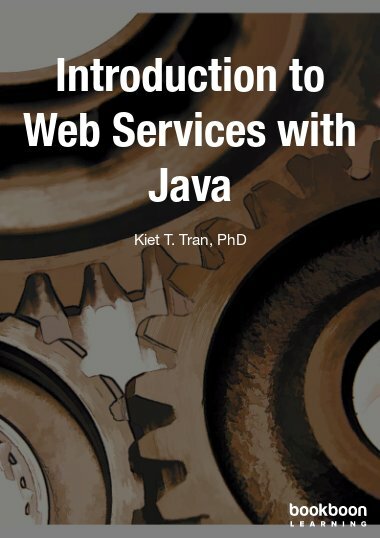 It also briefly introduces some advanced topics such as XML databases, using XML in relational databases, XML security, and using XML in Big Data context. 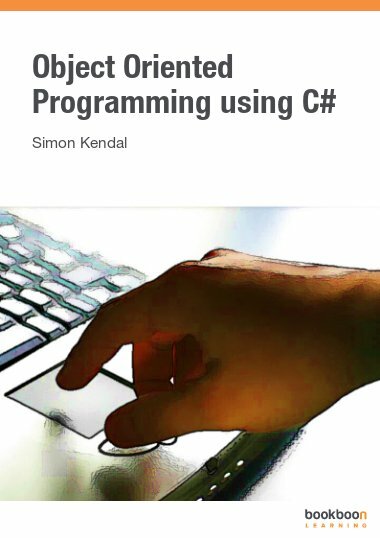 In addition, it shows, through examples, how to use XML with some popular programming languages such as Python and PHP. 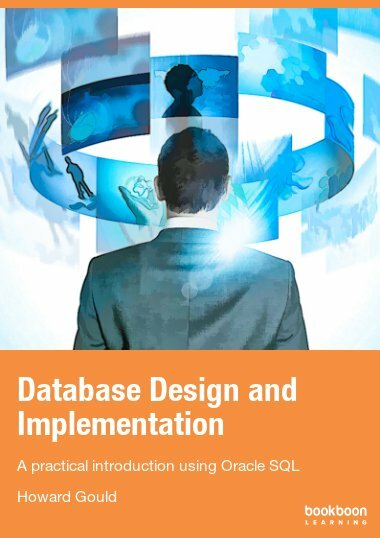 The material that forms the skeleton of the book are an expansion of the material that has been used in teaching XML as part of Advanced Database in Undergraduate and Postgraduate courses. 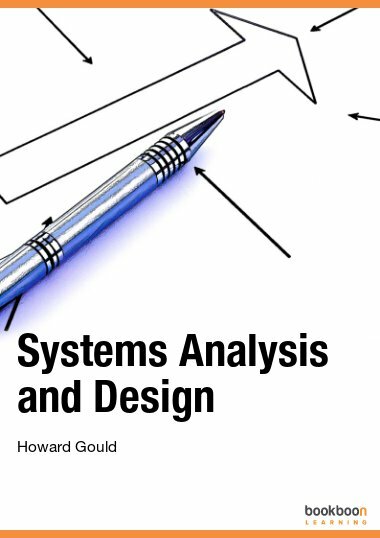 The book can be used as a guide to start software development and data interchange using XML. Furthermore, because JSON, as another new technology, also plays an important role in data interchange, particularly, in mobile computing, the book has dedicated a section to briefly discuss the differences between the tow technologies. Quite a practical book to read it taught me a lot about xml thank you very much.